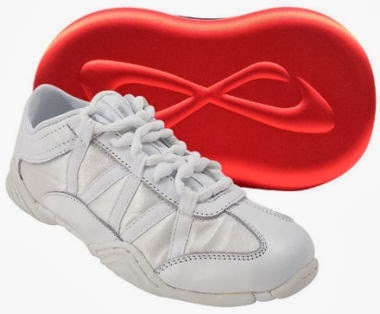 CheerandPom Blog: Nfinity Evolution Cheer Shoes or Kaepa Stellarlyte Cheer Shoes...Which do you prefer? Nfinity Evolution Cheer Shoes or Kaepa Stellarlyte Cheer Shoes...Which do you prefer? Deciding which performance driven cheerleading shoe to purchase can be a challenge. 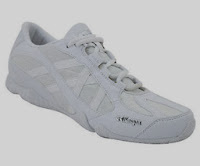 We will compare the two of the top selling performance cheer shoes to help you decide.